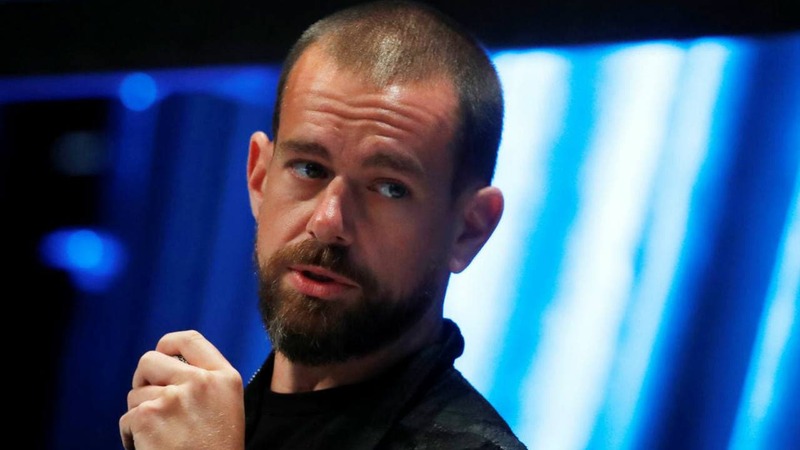 Jack Dorsey is facing backlash for ignoring the plight of the Muslim Rohingya minority. Suu Kyi remains popular across vast swathes of Myanmar and within her party, the National League for Democracy, which won elections in 2015 ending decades of military-backed rule. UN High Commissioner for Refugees Filippo Grandi said in a statement Sunday that repatriation of refugees "is premised upon the free and informed decision by refugees... to return". 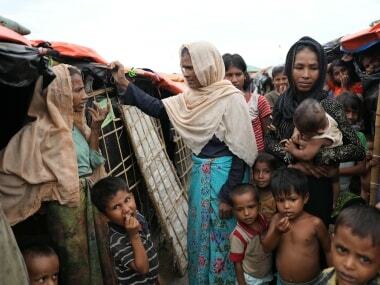 Since late August 2017, widespread and systematic violence against Myanmar's mainly-Muslim minority Rohingya community has forced hundreds of thousands to flee their homes in Rakhine State and seek refuge across the country's border in Bangladesh. 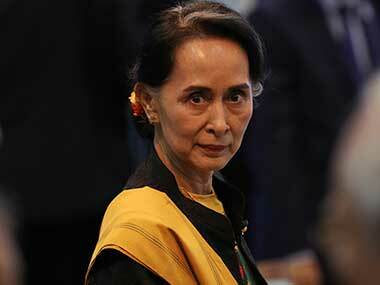 The London-based global human rights organisation said it was revoking the Ambassador of Conscience Award it gave Suu Kyi in 2009 while she was still under house arrest. 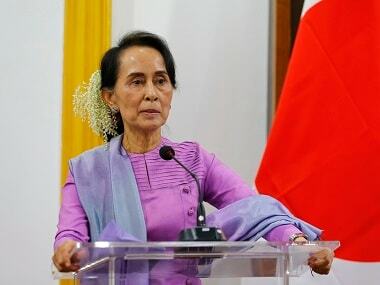 "Today, we are profoundly dismayed that you no longer represent a symbol of hope, courage, and the undying defence of human rights," Amnesty International chief Kumi Naidoo said in a letter to Suu Kyi released by the group. Rohingya Muslims were fleeing Bangladeshi refugee camps to avoid being repatriated to Myanmar later this week, community leaders said Monday. 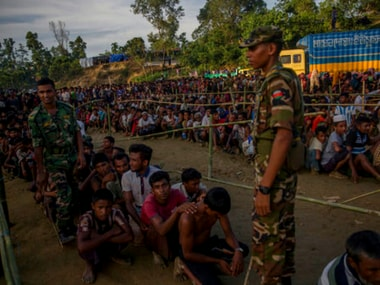 Authorities plan to begin returning Rohingya refugees, who have fled what the UN has called ethnic cleansing, to the Buddhist majority country from Thursday. 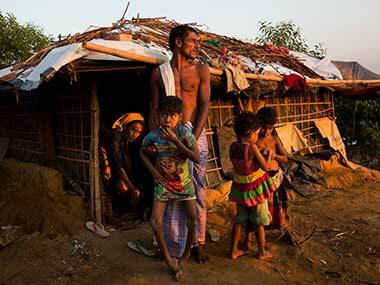 Myanmar has received a list of Rohingya families who are supposed to return to the country, however, many Rohingyas of Ukhiya and Teknaf camps of Cox's Bazar are not yet ready to return due to safety concerns. 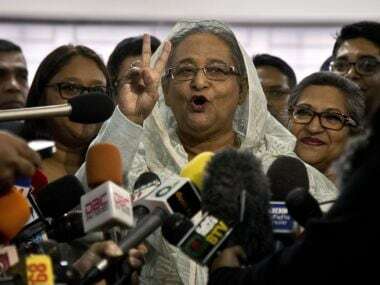 The concerned authority asserted that the repartition process would start soon if everything goes well, reported Dhaka Tribune. As many as 22,000 names were put on the list and after scrutiny, Naypyidaw has agreed to the return of 5,000 Rohingyas in the first phase. While Sheikh Hasina’s government has won widespread global plaudits for letting in hundreds of thousands of Rohingya refugees who fled persecution in Myanmar, its critics have decried Hasina’s increasingly authoritarian rule, the government’s handling of student protests this year and its crackdown on free speech. More than 720,000 of Myanmar's stateless Rohingya fled a brutal military crackdown in August last year, taking shelter in crowded camps in Bangladesh.